We Undertake Welding And Machining To Qualify Gas Leak Tightness. 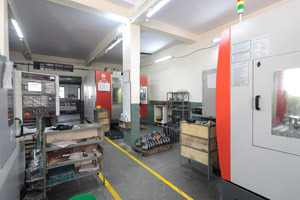 Over 20 Years Of Experience In Manufacturing Precision Machined Componants Like:- Shafts, Pistons, Valve Bodies, Levers, Nozzles, Bearings And Assemblies Like Shock Absorbers, Valves, Contact Assemblies, Safety Valves, Auxillary Switches Etc. Wide Range Of Componants Manufactured Inhouse. 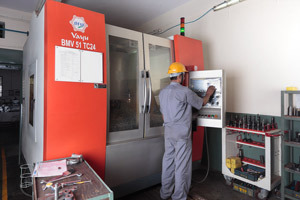 We Machine Almost All Materials Including But Not Limited To: Aluminium, Stainless Steel, Mild Steel, En8, En19, Alu - Bronze, Brass, All Types Of Casting, Forgeing.